When you go shopping at a local department store, you probably don’t spend a lot of time thinking about the cart you’re using. Chances are that you gave it absolutely no thought when choosing a place to go shopping. In fact, it’s likely you couldn’t say much about the cart you chose even if you had to. Things are a lot different online. When developing an ecommerce store online, it’s important you give a lot of thought to the web shopping cart you decide to provide to your customers. After you get your customers through your entire sales cycle—one you probably spent a lot of time designing—they’ll get to the final step: checking out with your web site shopping cart. Unfortunately, here’s where you could lose them. 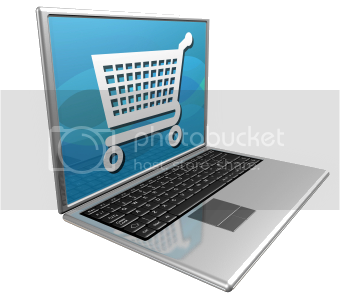 Unlike in the real world, online, the shopping cart makes a huge difference in terms of getting the purchase you want. A good shopping cart is one that makes it easy for your customer to see the product they’re about to buy from every angle. It should also make it easy for you to upsell the customer too, so you can bring in even more revenue per every customer you see. Spend time finding the right shopping cart for your site and the decision to do so will pay you back many times over.